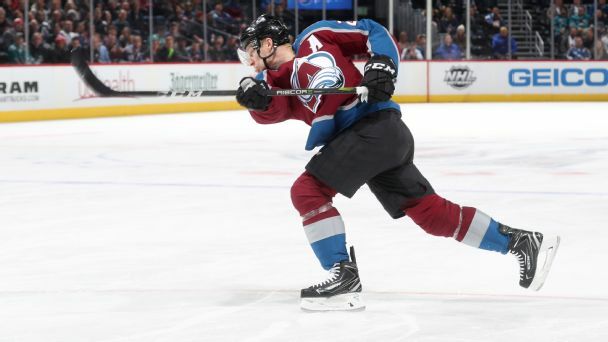 The Avalanche went from worst in the NHL to the playoffs in one year. What should we expect in 2018-19? Ian Cole provides the Avalanche with a steady veteran presence they need on defense. Here's more on Colorado's signing. The Avalanche added defenseman Ian Cole in free agency, signing the defenseman to a three-year contract. 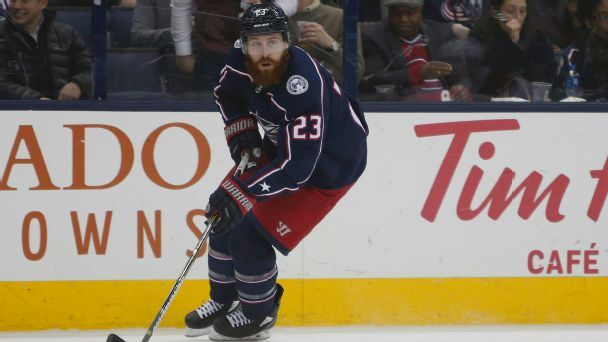 The Senators have traded defenseman Ian Cole to the Blue Jackets for minor league forward Nick Moutrey and a third-round draft pick in 2020. After going 4-5-1 in their past 10 games, the Blue Jackets bolstered their blue-line group in landing veteran defenseman Ian Cole -- and they didn't give up very much to do it. 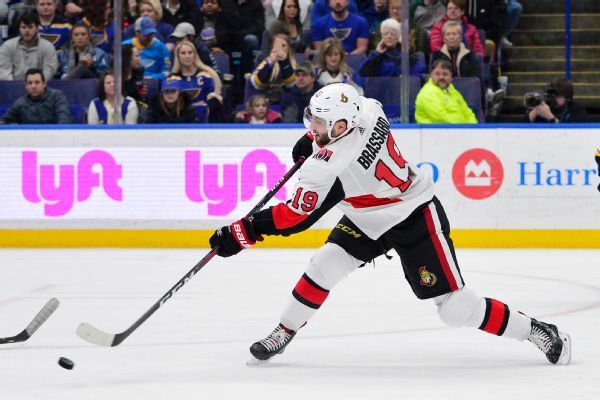 The Penguins acquired center Derick Brassard from the Senators on Friday night in a three-team deal that sent defenseman Ian Cole to Ottawa and forward Ryan Reaves to the Vegas Golden Knights. 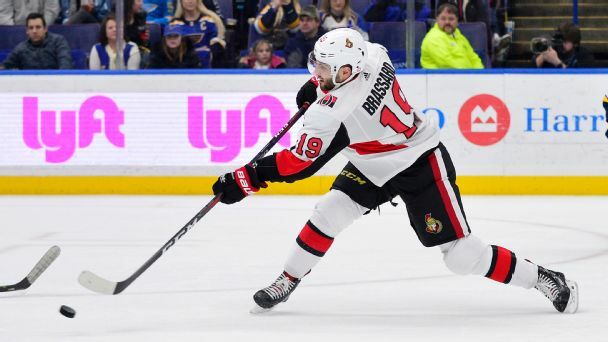 Last year, Derick Brassard battled the Penguins in the Eastern Conference finals. 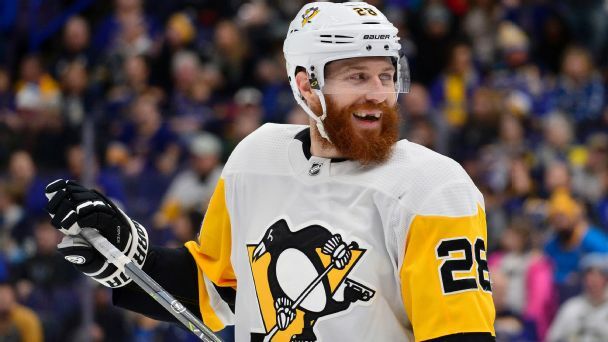 Now the center, whom Pittsburgh acquired from the Senators in a three-way deal that sent Ian Cole to Ottawa and Ryan Reaves to Vegas -- will help the Pens try to three-peat. What's next for the Pittsburgh Penguins? The injury to No. 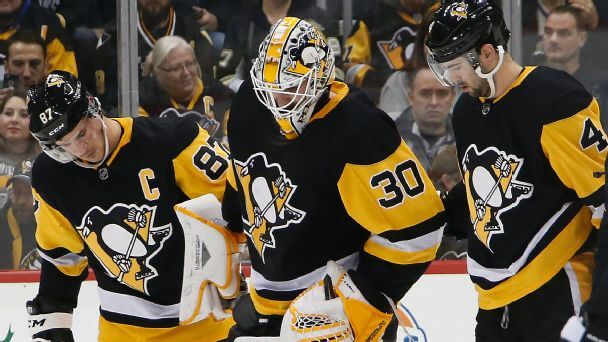 1 goalie Matt Murray has put the struggling Penguins in an awkward position. Do they trade for another goalie or let one of their prospects step in? 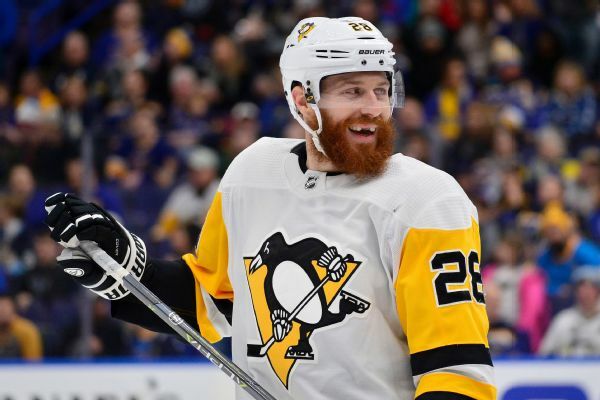 And what about that Ian Cole trade scuttlebutt? Our experts have some ideas. 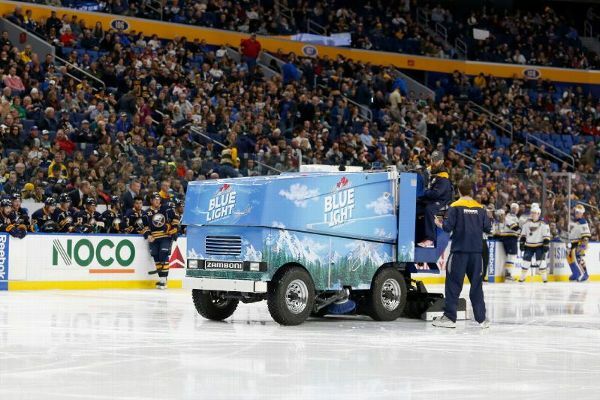 Amid growing concern from players, the NHL and NHLPA have recently initiated a joint project to better identify and resolve issues with ice conditions throughout the league.